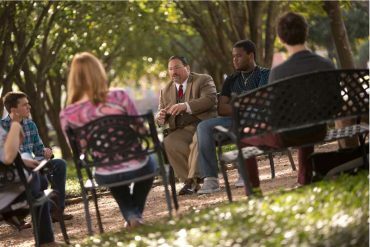 We hope that this page will serve as an introduction for you to learn more about Houston Baptist University. 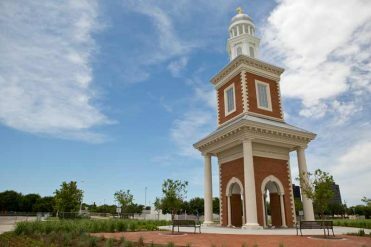 As envisioned by its founders and constituents, HBU is growing into a national metropolitan university that emphasizes the integration of faith and learning with a strong liberal arts foundation. As Houston Baptist University continues to build on a legacy of diversity and faith, we strive to maintain generous merit aid opportunities for students who show promise in many areas. 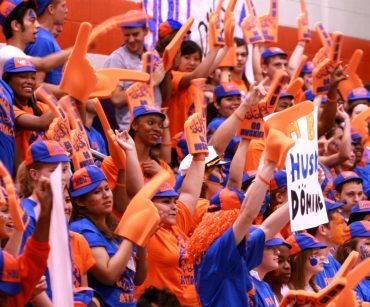 As a university, we are looking for students who are both an asset and a mission fit for HBU. Helping your students find the right fit college is not any east task. We appreciate the role you in the lives of our future students and hope to provide these helpful resources for you as you help your students make on of the most important decisions that will affect the rest of their lives. 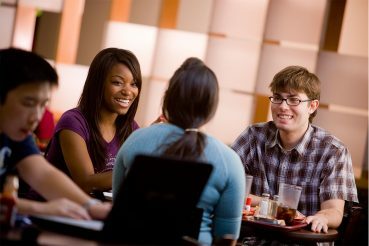 Who is your admissions counselor? If you have questions or would like to request material be sent to you or your school, please contact the appropriate admissions counselor. Please note that we do not mail out course catalogs; however, we would refer you to the online catalog for that information. Our admissions counselors manage specific territories and would be happy to add your information to their database so that you will receive updates about HBU visiting your area. Fall 2018 Counselor Breakfast! Save the Date! October, 11, 2018 for our annual counselor breakfast where HBU you will meet with our faculty, staff and student to hear how we are preparing young people to become apart of the next generation of faithful leader. Cost: Free Registration will open soon! *These qualification do not guarantee acceptance to HBU. Please note: students may use our SAT/ACT score report form to submit official test scores if it is completed by counselor. Use the link above to download the form. They can be faxed or emailed to the office of admission.